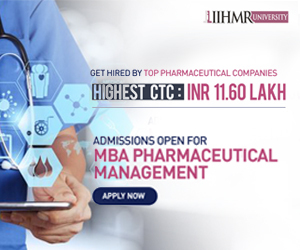 School of pharmacy, Lloyd Institute of Management and Technology, Greater Noida (UP) is one of the leading institutes of pharmacy in Northern India. 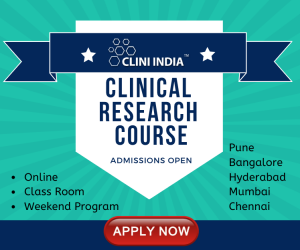 The institute was started in 2004 with an objective of becoming a center of excellence for advanced studies and research in pharmaceutical science and with the vision to develop the professionally competent manpower with sound subject knowledge, practical skill and strong ethical values for the profession. GlaxoSmithKline Pharmaceuticals Ltd is one of the oldest pharmaceuticals company and employs over 5000+ people. Globally, we are a £ 27.4 billion, leading, research-based healthcare and pharmaceutical company. In India, we are one of the market leaders. At GSK, our mission is to improve the quality of life by enabling people to do more, feel better and live longer. This mission drives us to make a real difference to the lives of millions of people with our commitment to effective healthcare solutions. GSK announced that dosing has commenced in a phase III study evaluating sirukumab, a human anti-interleukin (IL)-6 monoclonal antibody, for the treatment of patients with giant cell arteritis (GCA). GSK announced that the European Commission has approved a variation to expand the current therapeutic indication for Volibris® (ambrisentan) to include its use in combination treatment for patients with pulmonary arterial hypertension (PAH). Volibris is indicated for treatment of PAH in adult patients of WHO Functional Class (FC) II to III, including use in combination treatment. GSK announced that stepwise trial design of its losmapimod phase III study, LATITUDE-TIMI 60, an interim review of data from part A of the study (an initial cohort of 3,503 patients) did not indicate efficacy against the primary endpoint and did not support investment in the larger part B of the study as currently designed.